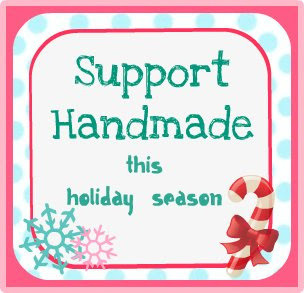 OK, first of all I hope you are supporting handmade and small local shops this holiday as much as possible. 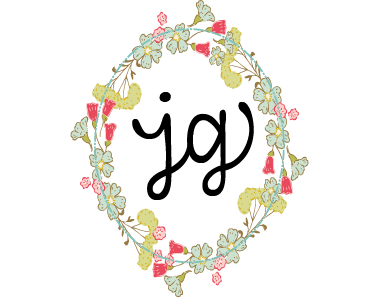 It really it is the best way – occupy your small independent shops and craft shows and spend your $$$ there. 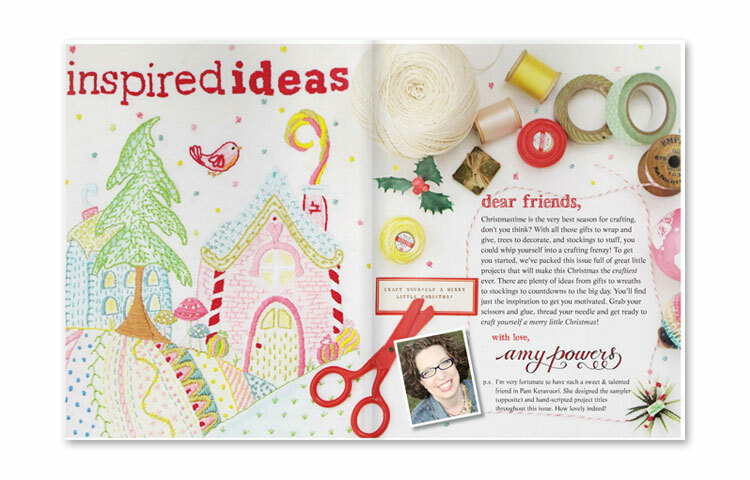 Second of all, speaking of supporting the small and handmade, if you have not purchased your copy of Inspired Ideas you simply must! It is by far my #1 go-to for Christmas inspiration . 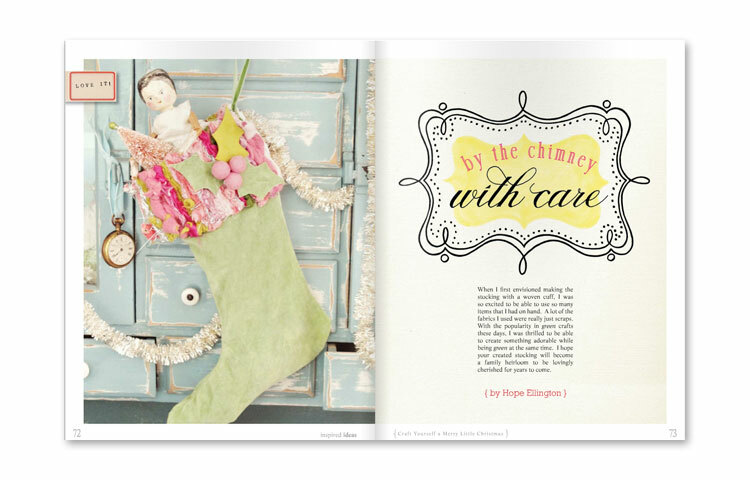 You will not regret it and you may even be inspired to make some wonderful Christmas goodies, like this precious stocking.